LR Data situated at the Cyberpark within the Cagayan economic zone is a telco-grade data center facility. It allows its customers to host their network and data storage equipment in a highly secured data center environment equipped with redundant power and cooling 24x7 physical security, technical monitoring and maintenance. 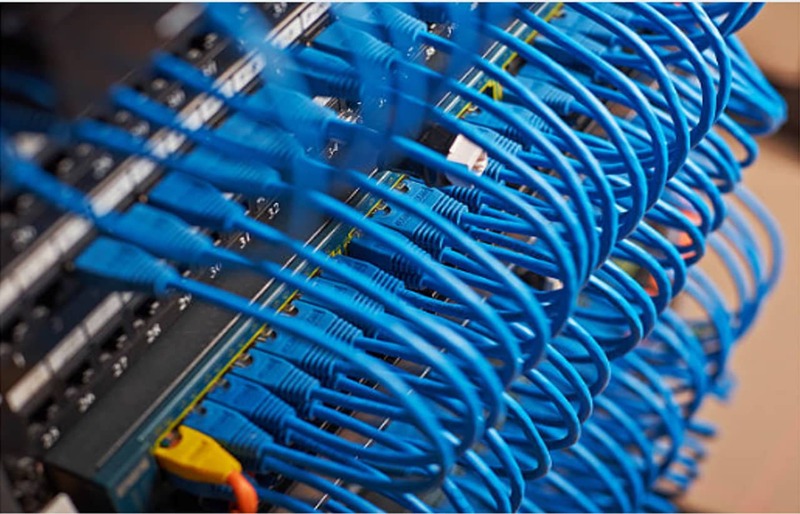 And in its objective to deliver primary and back-up facilities to its customers, LR Data also provides data center facilities located within the Makati central business district that feature full telecommunications redundancy, high bandwidth connectivity that protect mission-critical data and applications, and ensure uninterrupted operations. 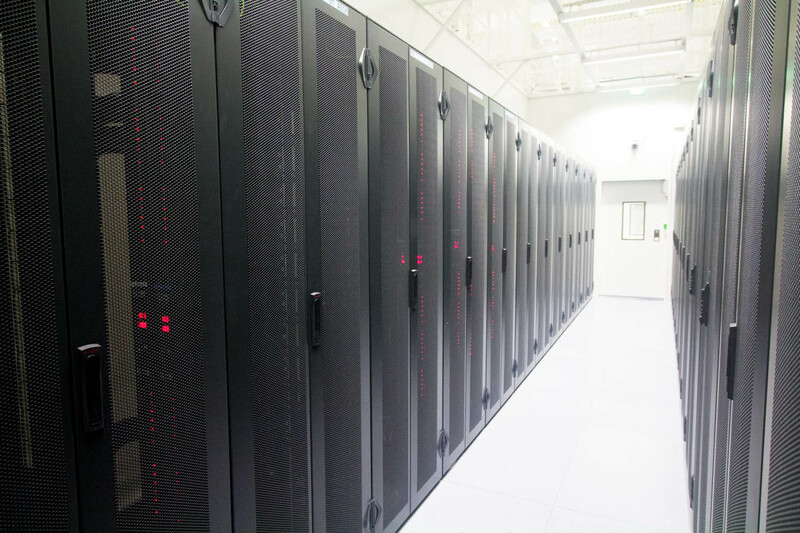 Enterprise customers can co-locate their servers at our Data Centers to eliminate the risk and hassle of operating and maintaining these in their own facilities. 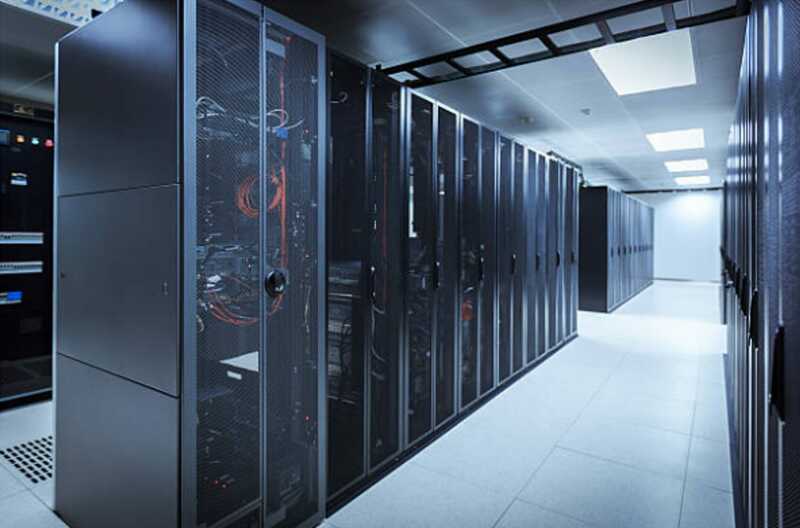 Our industry-grade co-location services provide enterprise customers server racks with guaranteed redundant power and cooling. They can opt to co-locate their existing servers or have a managed “data center within a data center” solution. LR Data offers full looking glass and remote hands services across all data center sites by providing expert technicians and engineers to manage IT installations, operations as well as routine and emergency maintenance tasks for customers. This allows our customers to focus on internal tasks within their own organizations. As an IaaS provider, LR Data offers hardware leasing and management services. This eliminates the need for customers to purchase hardware outright and allows them to simply pay or subscribe based on their consumption. VPC is a cloud computing service in which a public cloud provider isolates a specific portion of their public cloud infrastructure to be provisioned for private use. LR Data's VPC service enables customers to have a dedicated and highly secure private cloud, with local and offshore instances, that is scalable and customizable based on their specifications and requirements.